It is not possible to invite or add friends in the game. Please connect your game to Facebook or Google Play. If you don't see anyone in your Friends list, it means that none of your friends play the game. 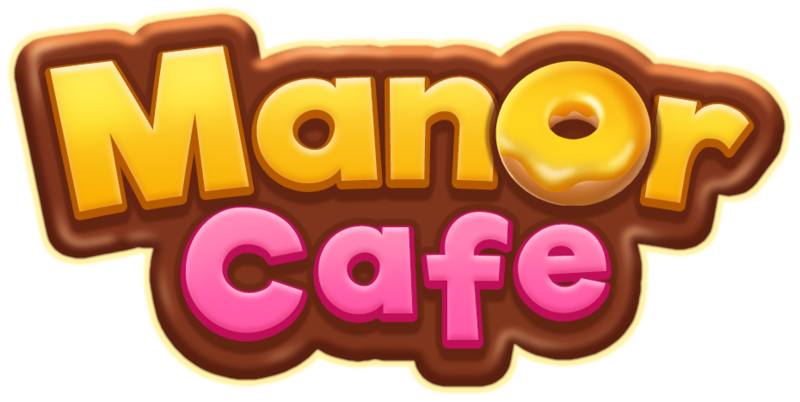 You can visit our Facebook community page to find friends who play Manor Cafe! You can also follow our Official Facebook Page https://www.facebook.com/manorcafegame/ to find active friends and join the Manor Cafe community!